We’ve made it halfway through 2015, and the year has been full of so many wonderful moments already. We wanted to help our audience make this a summer all about exploration, so to help you reach new peaks ALL CreativeLive classes are 30% off through 7/27. 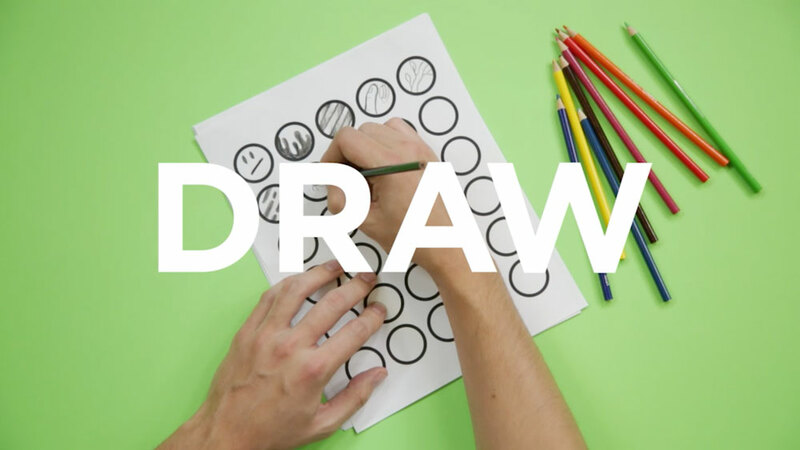 If you’re an aspiring designer or a seasoned pro check out some of the classes our students have loved so far this year (and get ready for so much more)! James helped us kick off the year in a big inspirational way. 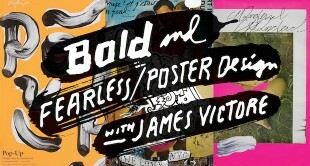 His class was so much more than how to design posters, this class teaches you to be fearless in your creative actions. This class is a snapshot of what’s relevant and happening right now in web design. Are you working in print and not sure where you fit into the web design world? 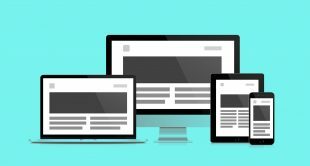 Learn about the tools available (so many of them are free), best practices for workflow, working with clients, and communicating with programmers. Chris Piasick has changed the world of lettering with his illustrative treatments that can’t help but make you smile. Want to learn how to make your letters drip and other cool effects? This class is a great beginner on ramp to the world of lettering and it’s many stylistic possibilities. Burnt out at your current position? Have your sights set on something better? Land your dream job with tips from seasoned designer Ram Castillo. He’ll cover everything from resume’s to interviews to follow up emails.